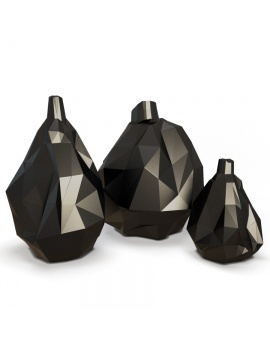 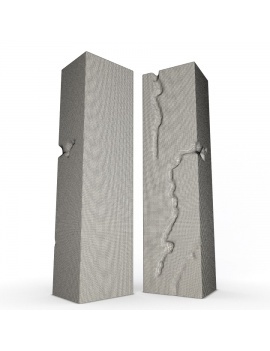 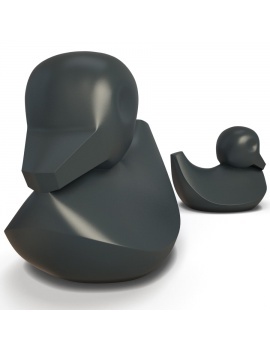 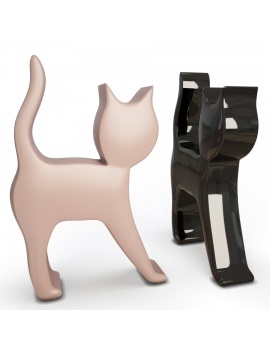 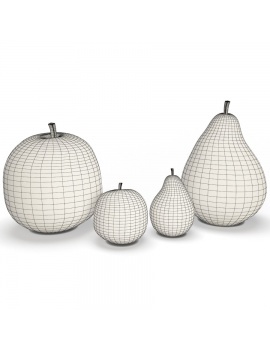 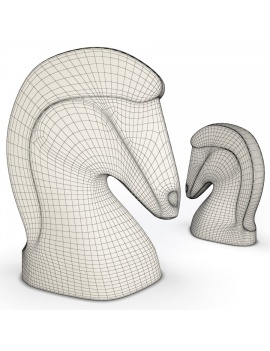 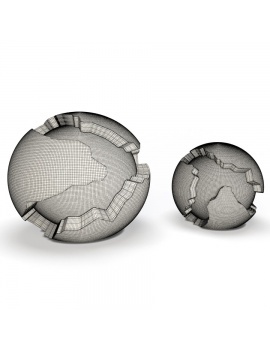 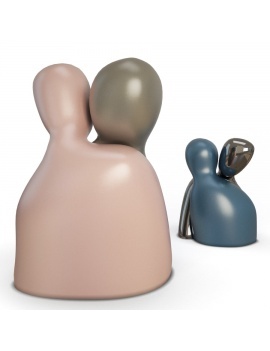 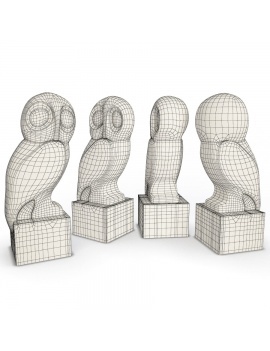 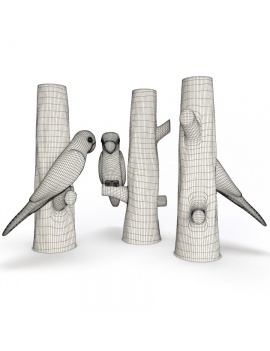 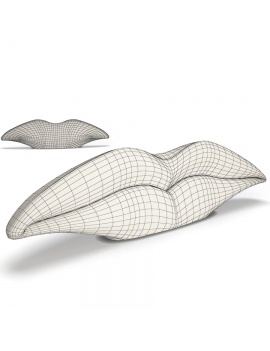 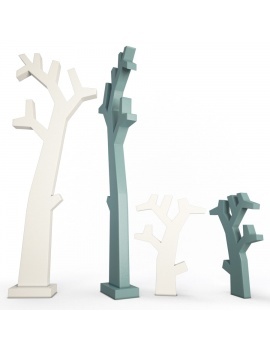 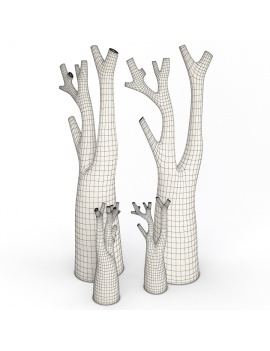 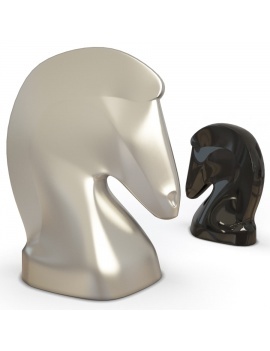 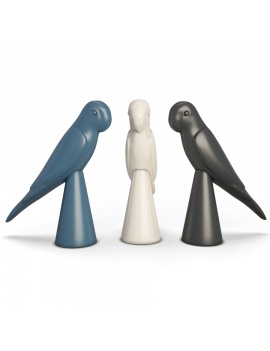 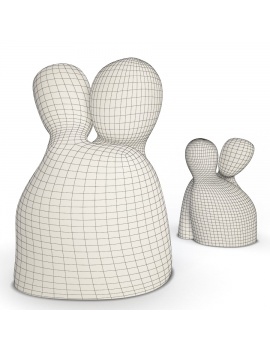 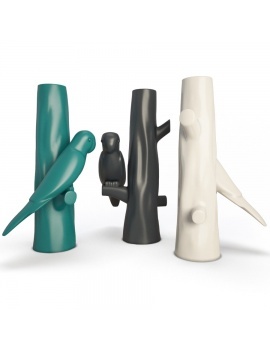 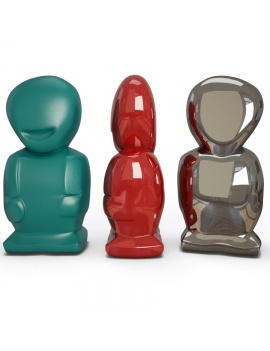 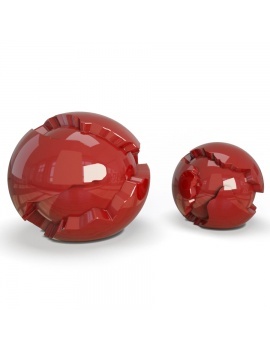 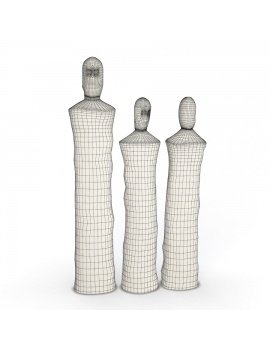 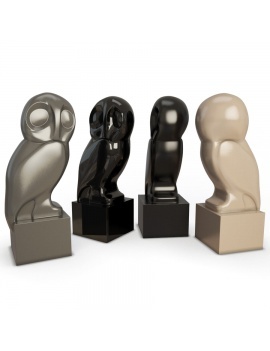 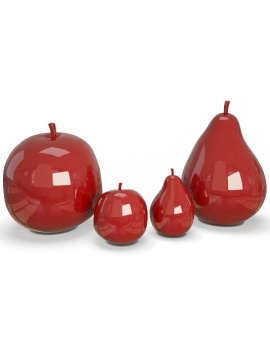 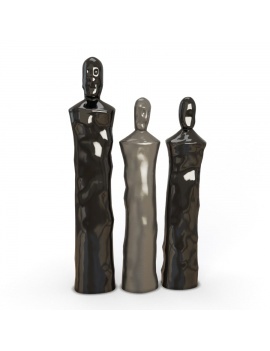 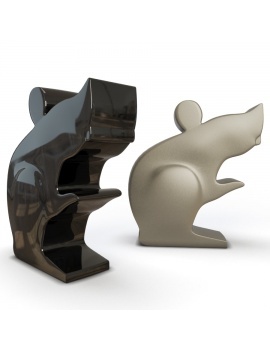 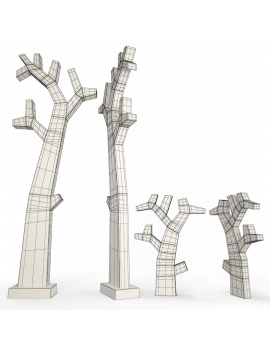 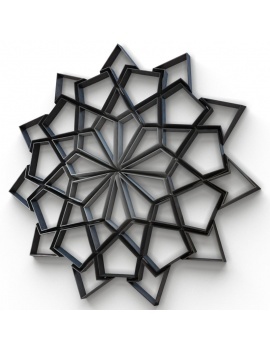 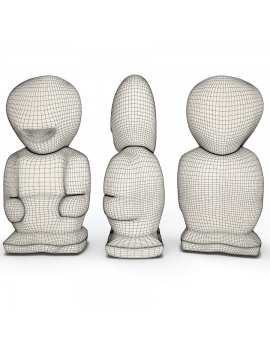 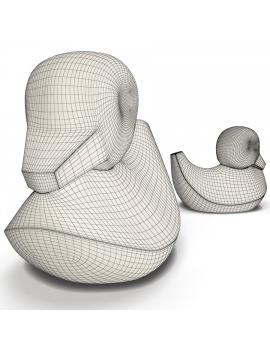 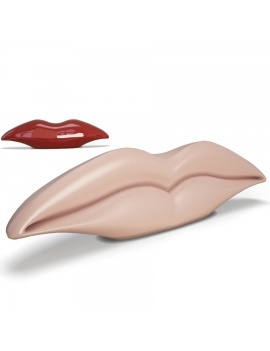 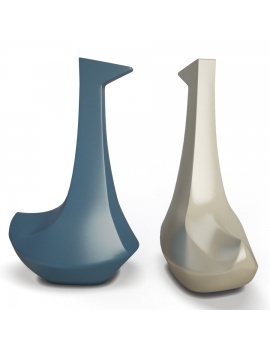 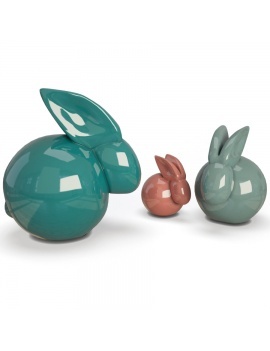 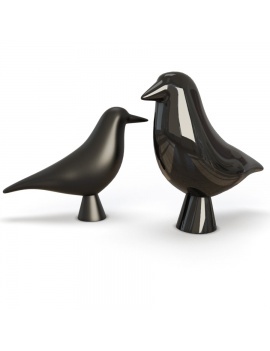 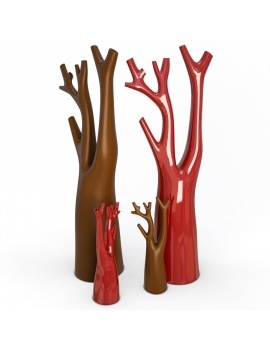 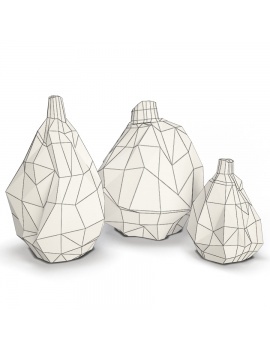 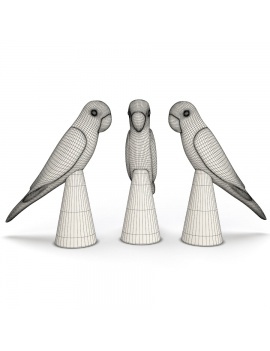 3d set of contemporary sculpture perfect for decoration of your interior scene. 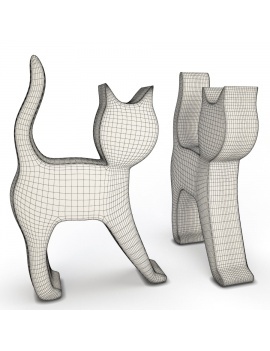 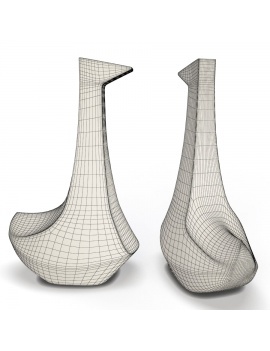 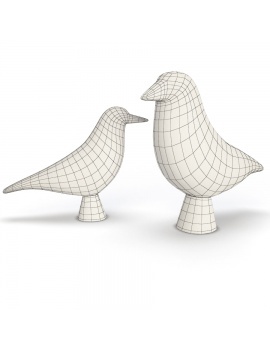 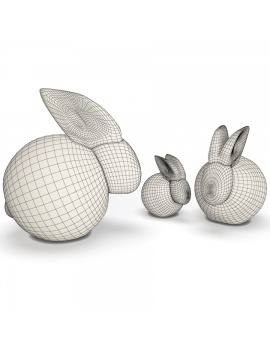 3d collection of 20 3d models of atypical ornemental sculptures. 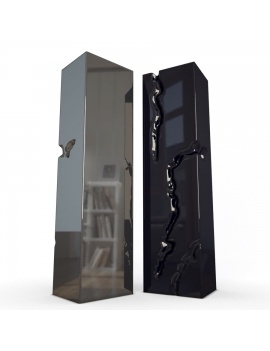 With this panel of sculpture, you will certainly find the 3d model you need to perfect the decoration of your interior scene. 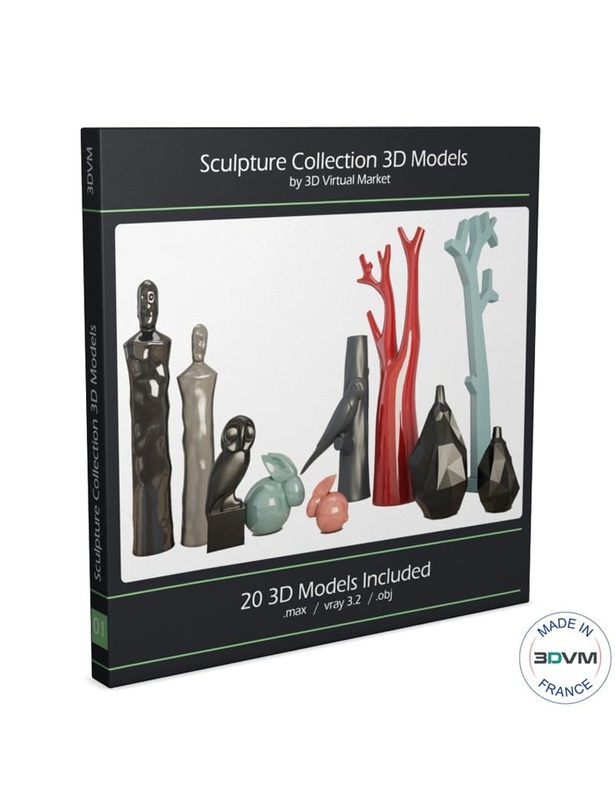 For more informations about the models included in the set "Sculpture Collection 3d Models", you can consult the pdf file in "Attachments". 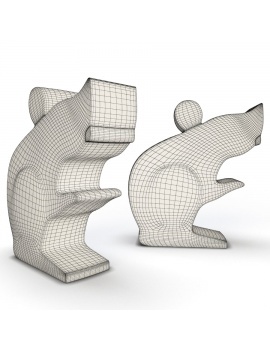 Used textures resolution are in 1 024 x 1 024 px. 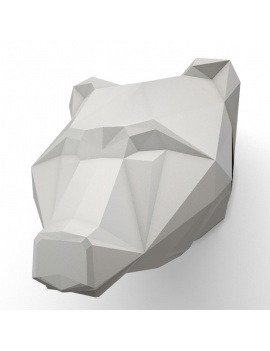 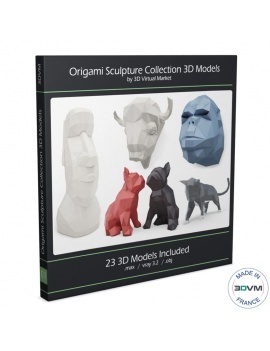 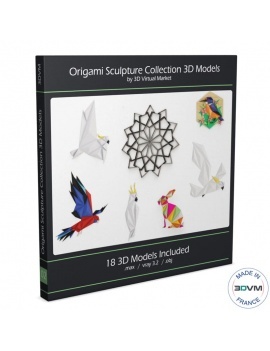 Set of 23 3d models of animals sculpture in paper.